Saint Vincent College worked with the WPPSEF to support the purchase and installation of a 20 kW solar PV system as part of their efforts to construct and renovate the Sis and Herman Dupré Science Pavilion for the Herbert W. Boyer School of Natural Sciences, Mathematics, and Computing building. The project involved the construction of 45,000 sq. ft. of new and approximately 60,000 sq. ft. of renovated space. The 20 kW solar PV system is proximately installed on the main entrance of the Sis and Herman Dupre Science Pavilion. 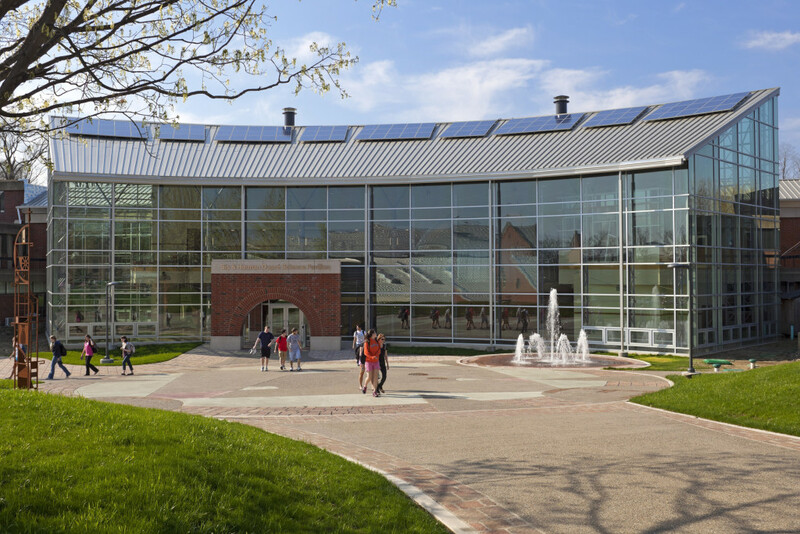 The building earned LEED Gold certification. WPPSEF provided $100,000 to co-fund the solar PV system. The $39 million Science Pavilion was dedicated on June 5, 2011.